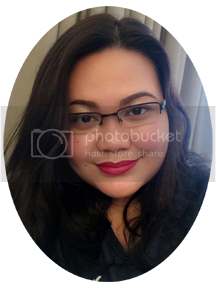 It was one of our usual not-so planned weekends that we decided to head up to Dubai. Since my husband's favorite mall is Dragon Mart, we decided to book a nearby hotel just for an overnight stay. Dragon Mart 2 recently opened early this year so I assumed that a whole day won't be enough to roam around both malls. If you haven't been there, it is quite huge! Plus to check out everything and to bargain (yes, you can ask for a discount!) you definitely need a lot of time. I booked Ibis Styles Hotel couple of days ahead of weekend. It was a last minute deal in Booking.com so we got it in a very affordable price including breakfast for two. The location was perfect for us since we aimed to maximize our Dragon Mart mall 1&2 strolling. The hotel is just 2 minutes away from both mall branches, so we were also able to rest in the hotel in between our strolling escapade. The parking space is very convenient and spacious, only that, since it is in an open area, our car was directly under the heat of the sun. Car park sunshades would be perfect I guess. 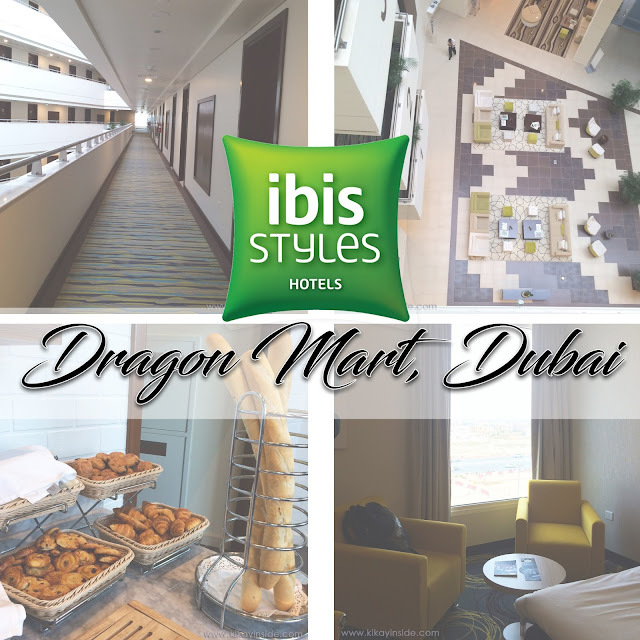 Ibis Styles Hotel is quite far from the busy city center of Dubai, which for us and for some might find it as a plus point. The hotel ambiance was very calm and homey. Its minimalist interior and the earthy color tones perfectly matched. I was a little hesitant to book here in Ibis Styles since I thought it would be the same as our previous Ibis hotel experience. The room we had before was quite small, though I understand that it is a budget hotel, and the experience was not so pleasant. I was really surprised to see that our standard room in Ibis Styles was a lot bigger compare to Ibis here Abu Dhabi. Plus we enjoyed the fast WiFi throughout the property! One of the main reasons we recommend a hotel to our friends, aside from the facilities and location, is because of the good services and the attitude of the staff. The staff were all very professional and attentive. They were all smiling and very much approachable. It is definitely two thumbs up for a superb service. Clean and quiet corridor just outside our room. Ibis Styles is under Accor Hotels Group. It is a budget hotel which offer high-end services. You may check their website or booking.com for reservation.